The thirty-seventh meeting of the Open-ended Working Group (OEWG 37) of the Parties to the Montreal Protocol on Substances that Deplete the Ozone Layer began on Monday, 4 April 2016, in Geneva, Switzerland. In the morning, plenary opened with a moment of silence to recognize the efforts of the late Mostafa Tolba (Egypt) in bringing the Vienna Convention “to life.” Participants also heard an opening statement from the Ozone Executive Secretary, Tina Birmpili, who underscored that the sole focus of OEWG 37 is to move forward on the implementation of the Dubai Pathway on hydrofluorocarbons (HFCs). 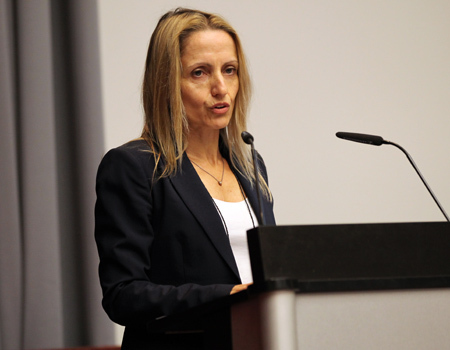 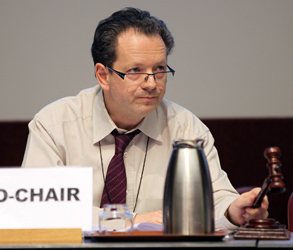 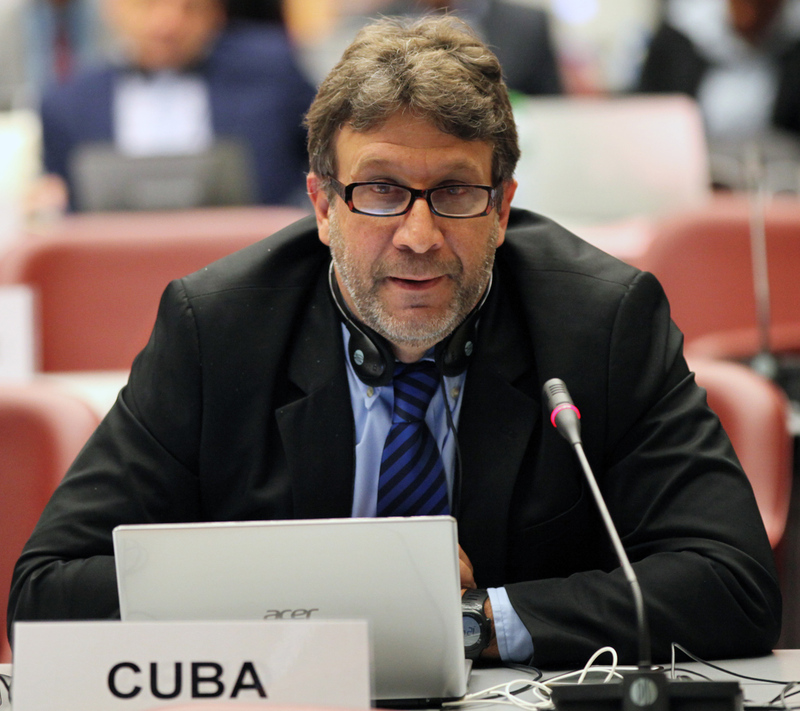 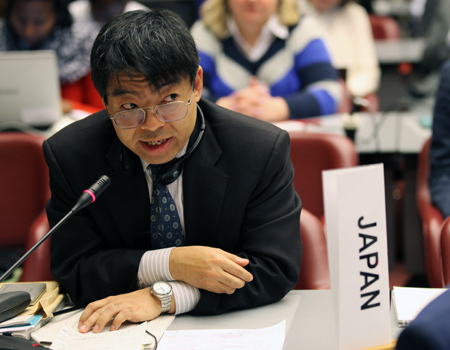 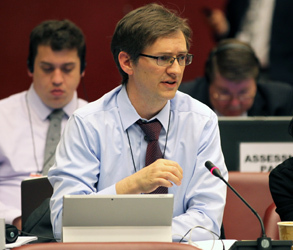 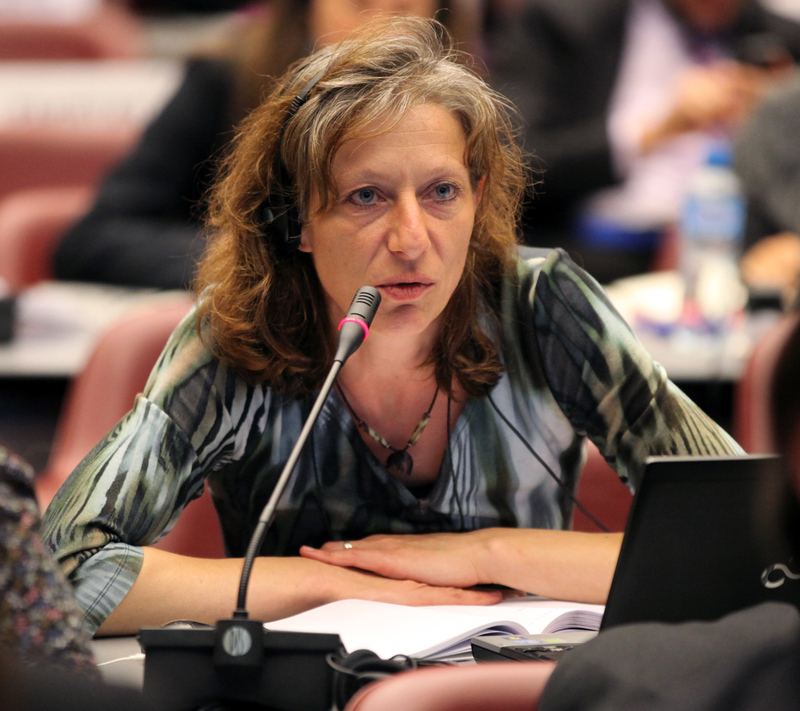 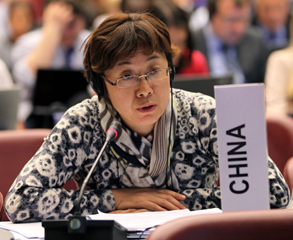 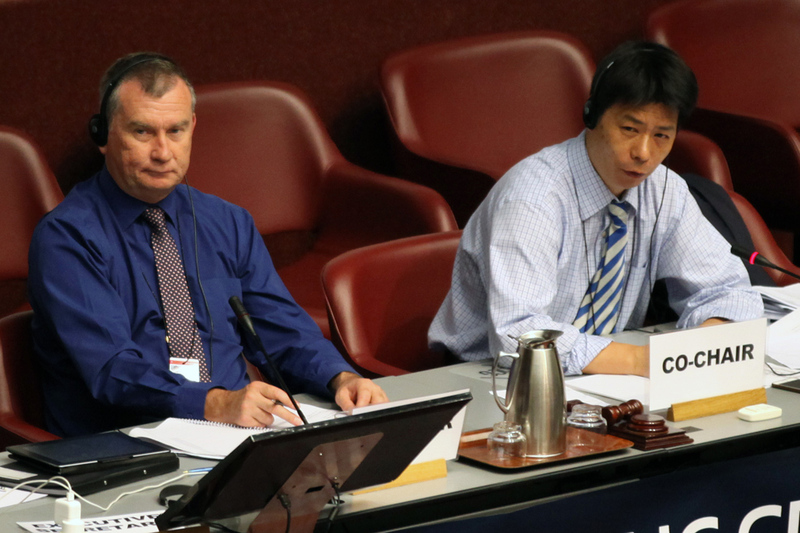 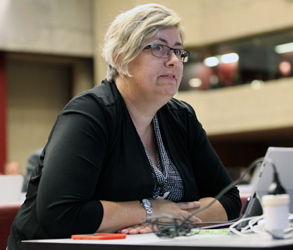 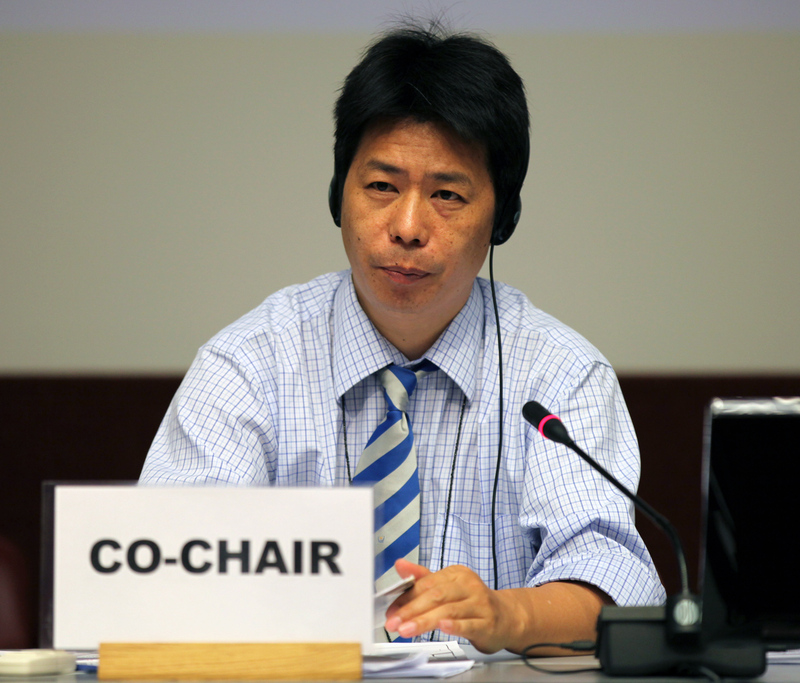 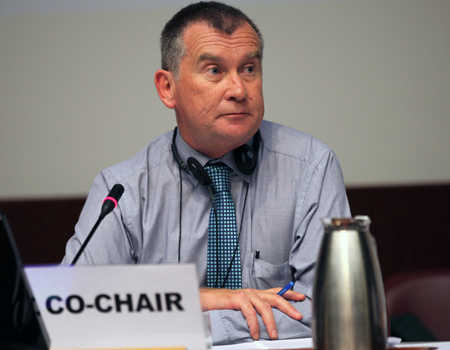 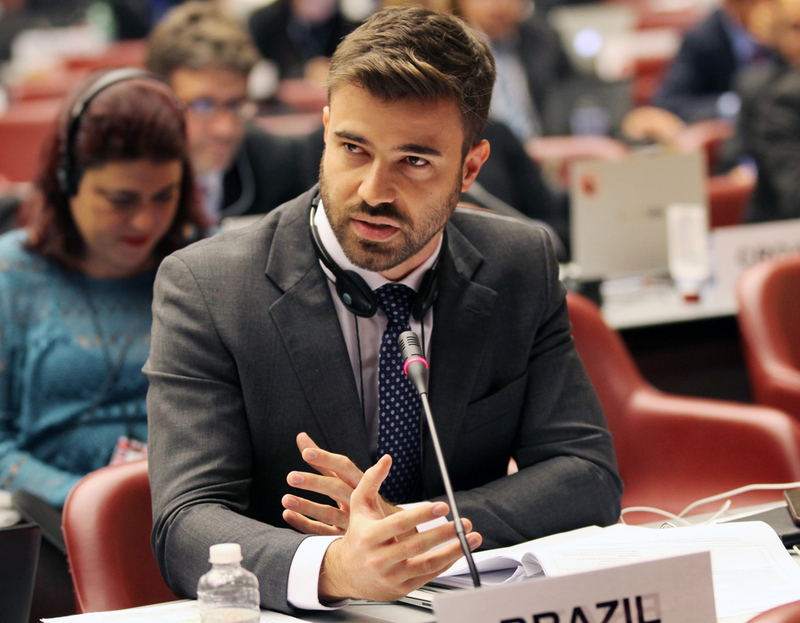 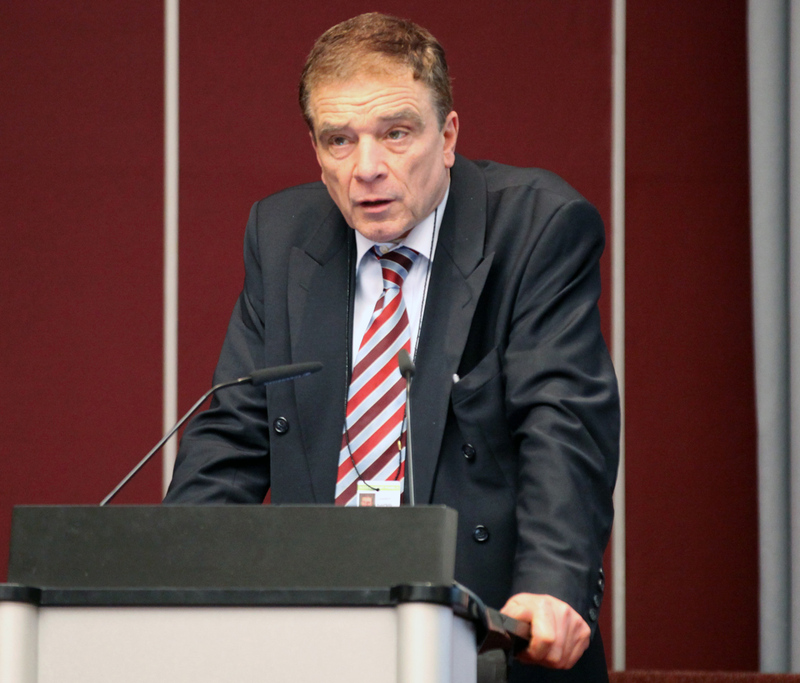 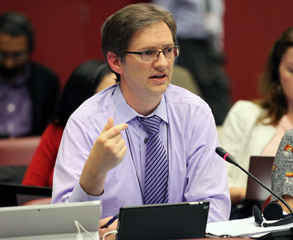 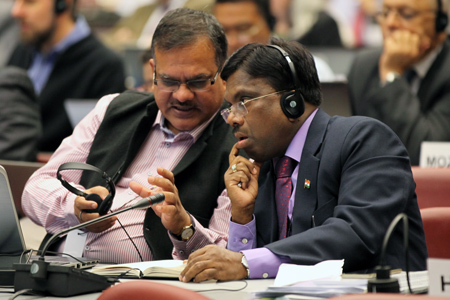 OEWG 37 then dealt with organizational matters, followed by a presentation on the Technology and Economic Assessment Panel (TEAP) report on information on alternatives to ozone-depleting substances (ODS). 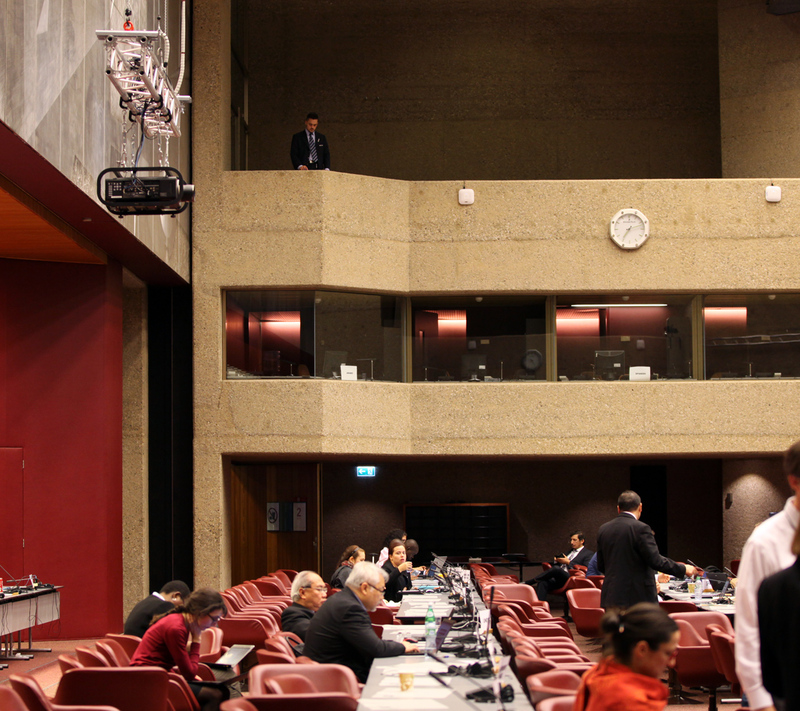 Parties responded, seeking clarification on issues and suggesting future areas of work for the TEAP. In the afternoon, the Contact Group on the Feasability and Ways of Managing HFCs (HFCs Management Contact Group) resumed, focusing their discussion on key challenges and proposed solutions to the phase-out of HFCs. 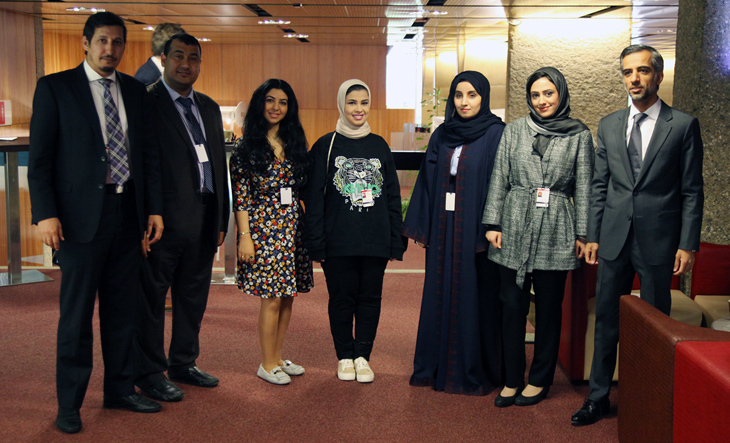 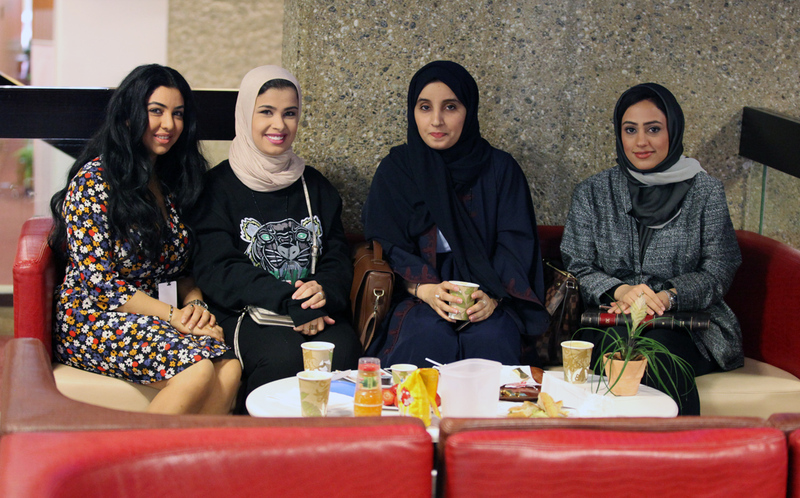 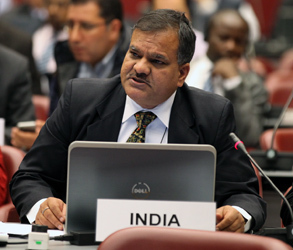 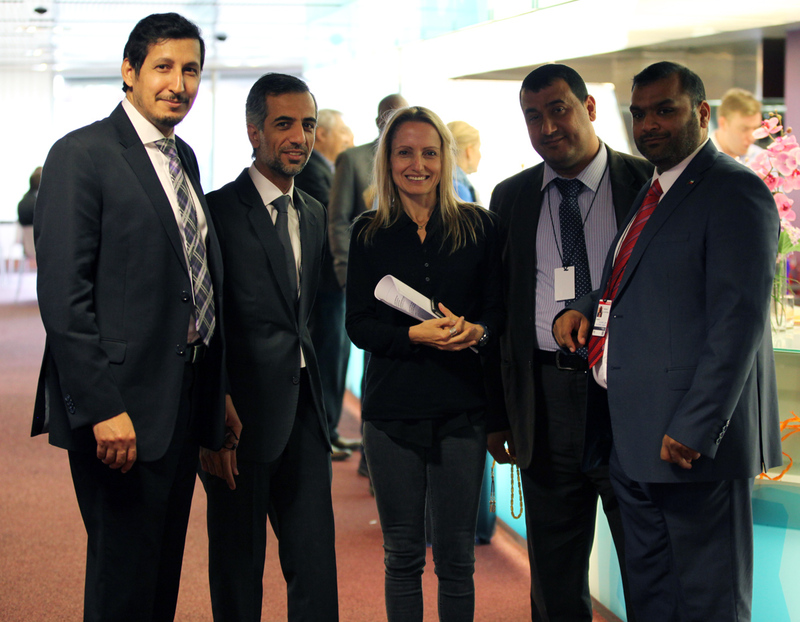 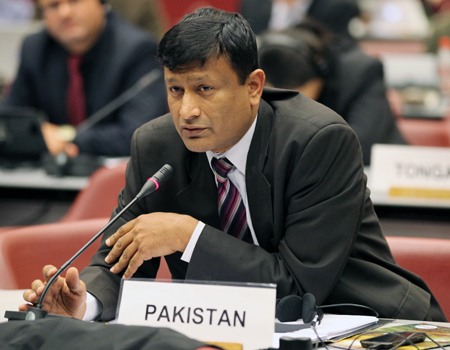 In the evening, delegates attened a reception hosted by the Ozone Secretariat. 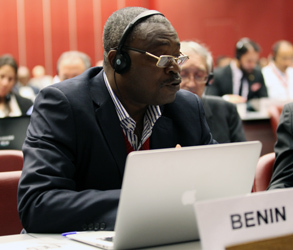 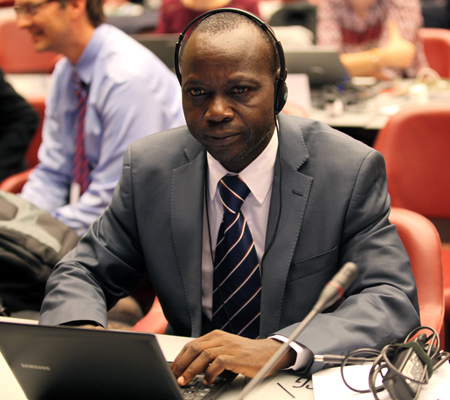 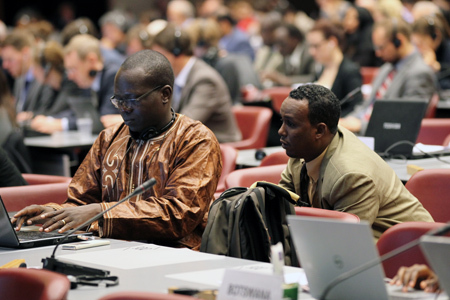 IISD Reporting Services, through its ENB Meeting Coverage,provided daily web coverage from the 37th OEWG. 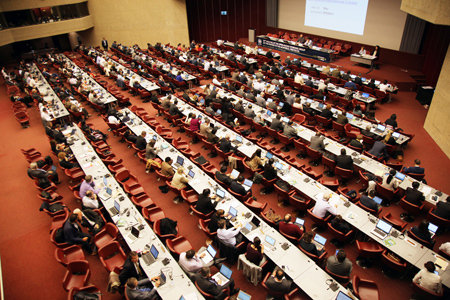 In addition, IISD Reporting Services has producd a summary and analysis report of the 37th OEWG, which is available in HTML and PDF formats. 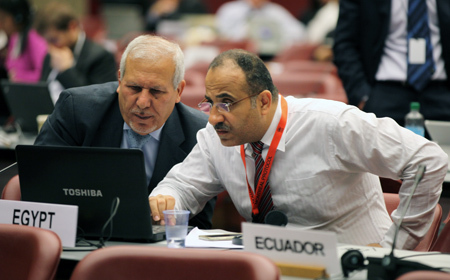 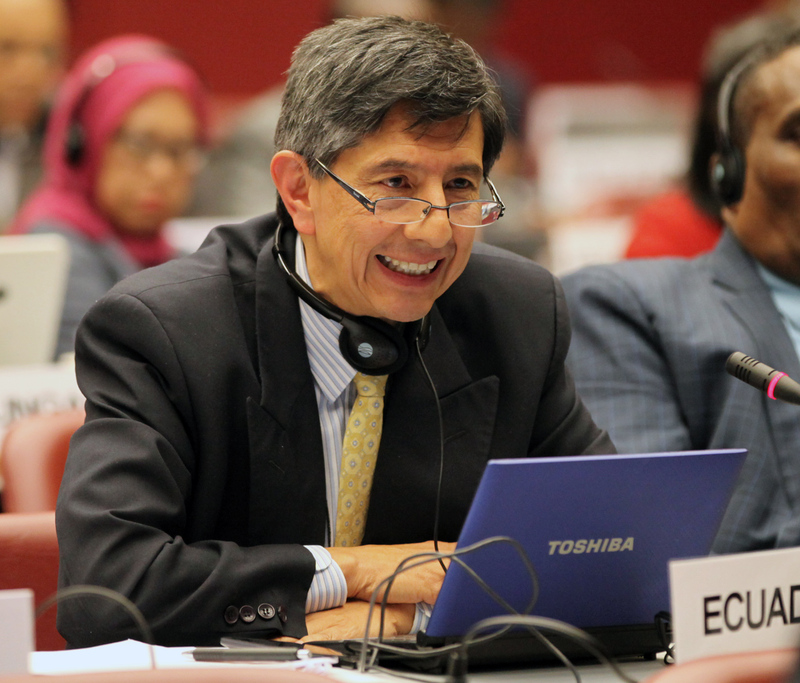 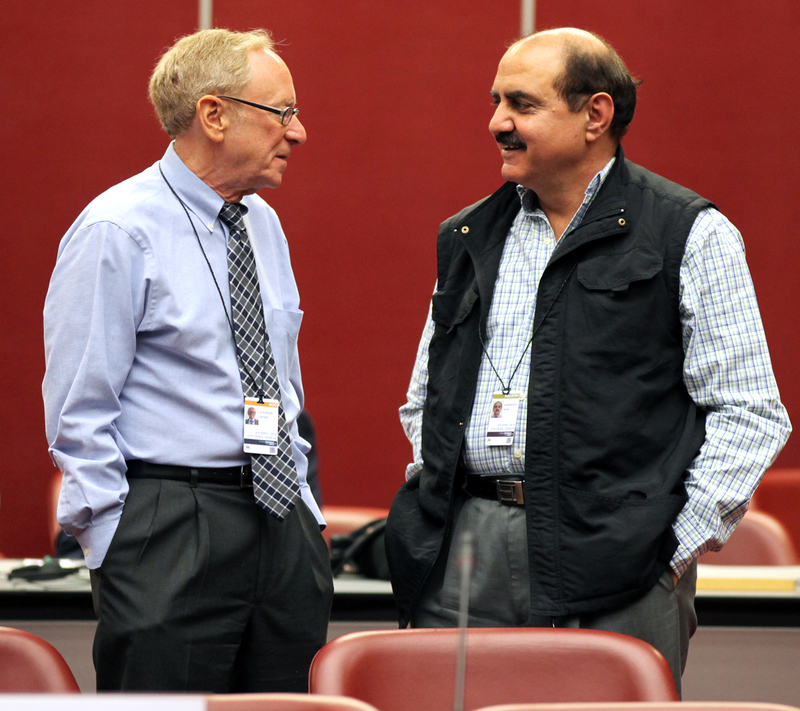 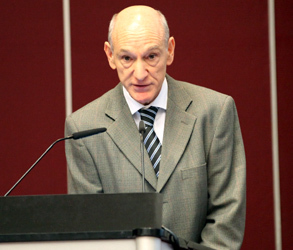 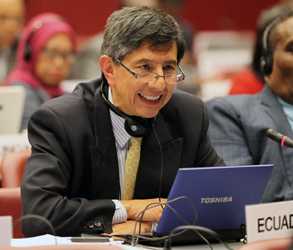 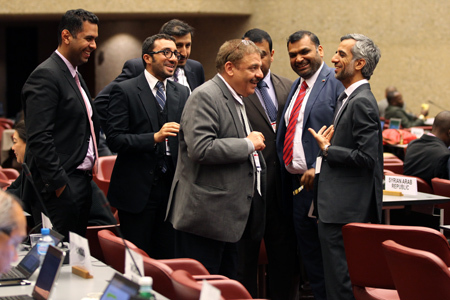 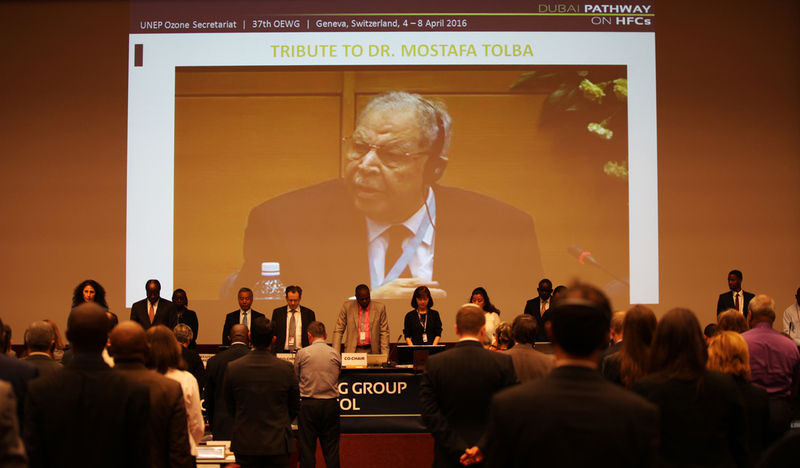 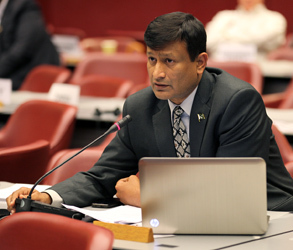 Montreal Protocol OEWG 37 observes a minute of silence for the passing of Mostafa Kamal Tolba. 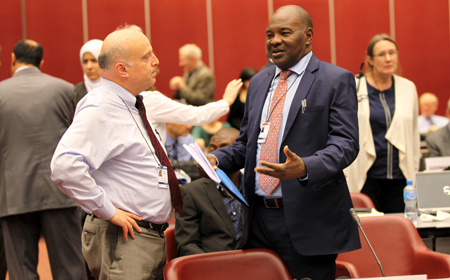 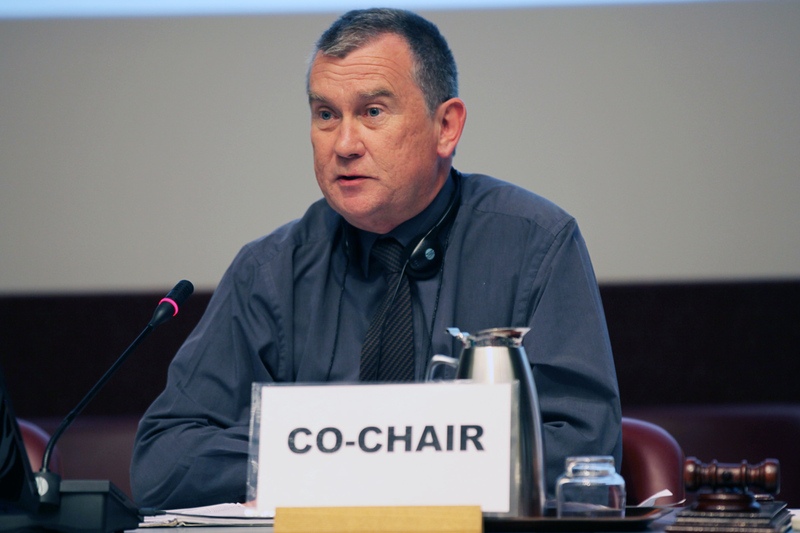 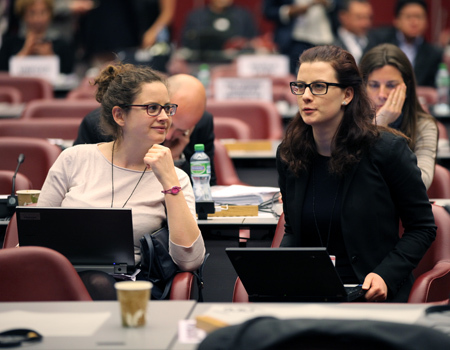 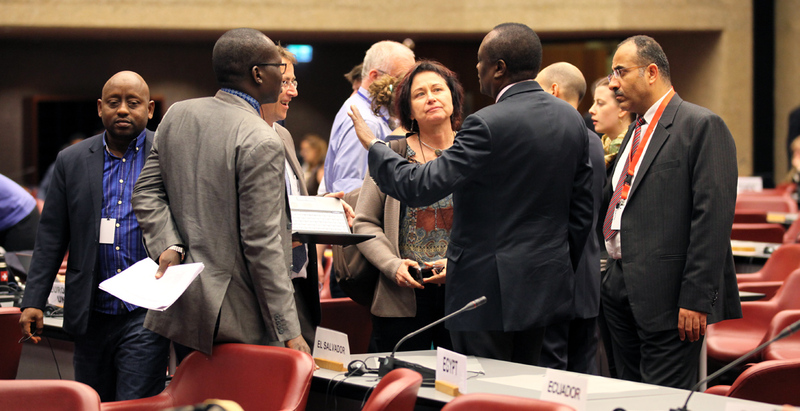 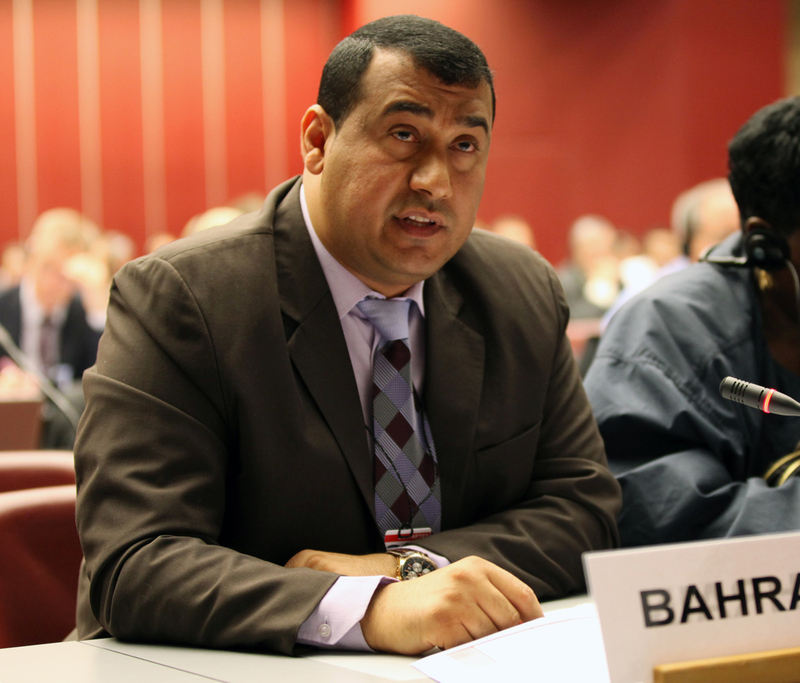 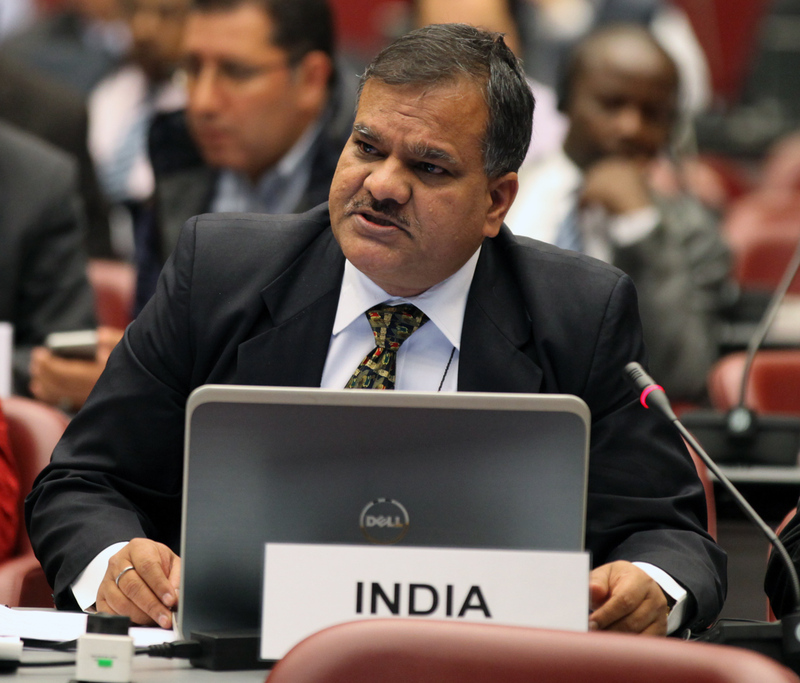 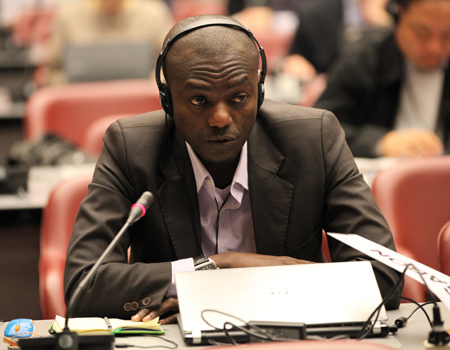 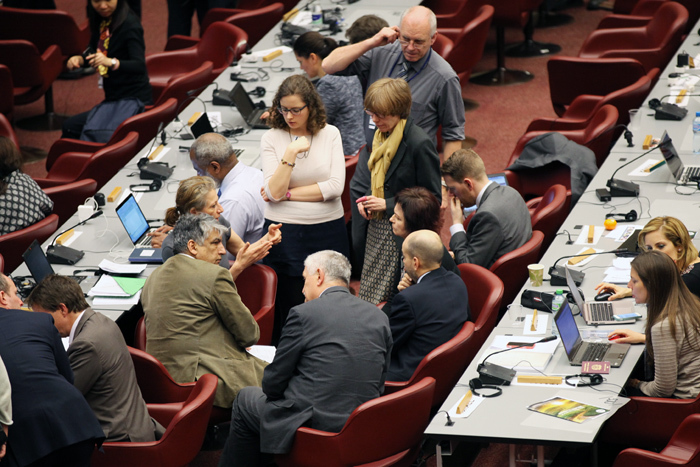 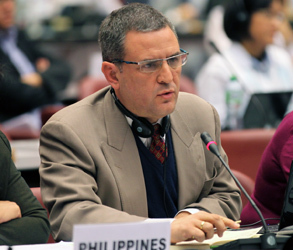 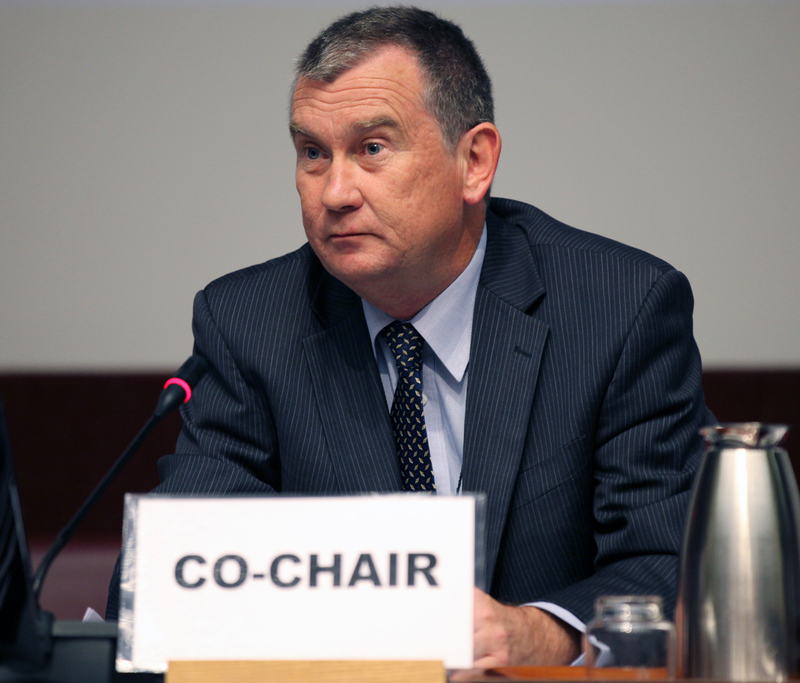 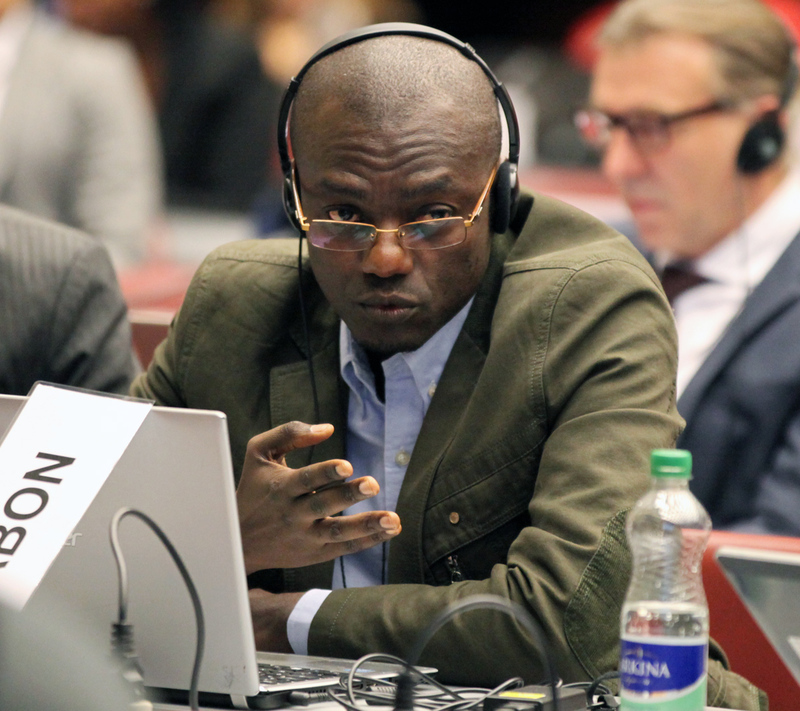 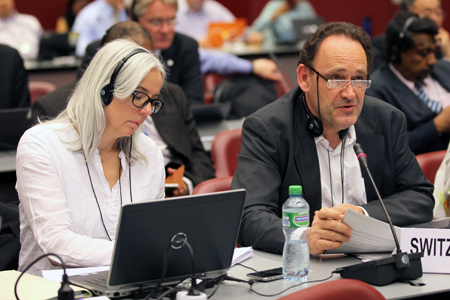 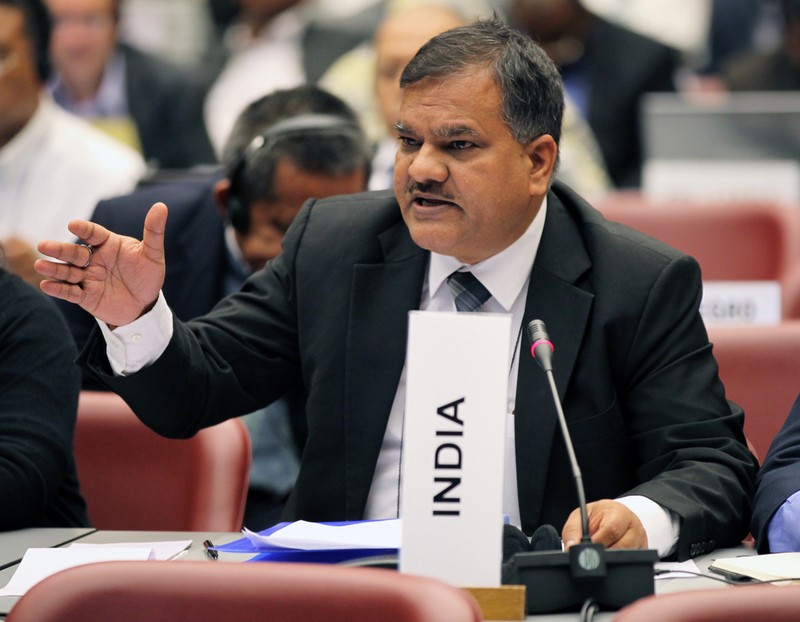 The thirty-seventh meeting of the Open-ended Working Group (OEWG 37) of the Parties to the Montreal Protocol on Substances that Deplete the Ozone Layer convened for its second day on Tuesday, 5 April 2016, in Geneva, Switzerland. 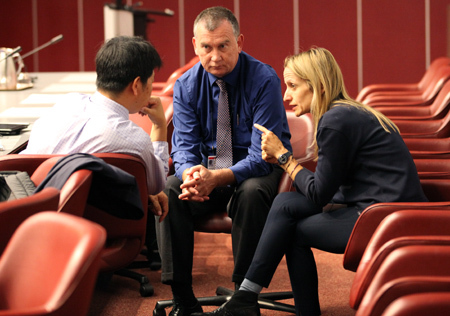 The Contact Group on the Feasibility and Ways of Managing Hydrofluorocarbons (HFCs Management Contact Group) resumed discussions on the key challenges and proposed solutions to the phase-out of HFCs. 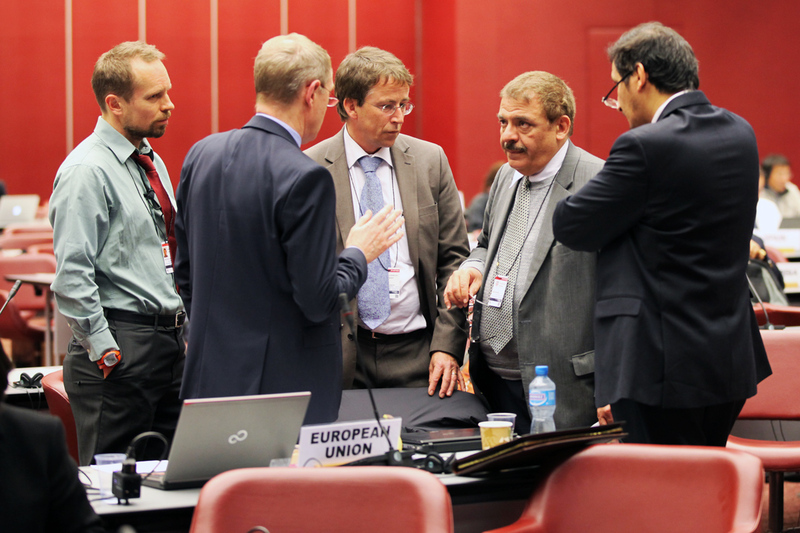 The morning discussions continued to broadly address key challenges and proposed solutions to the phase-out of HFCs. 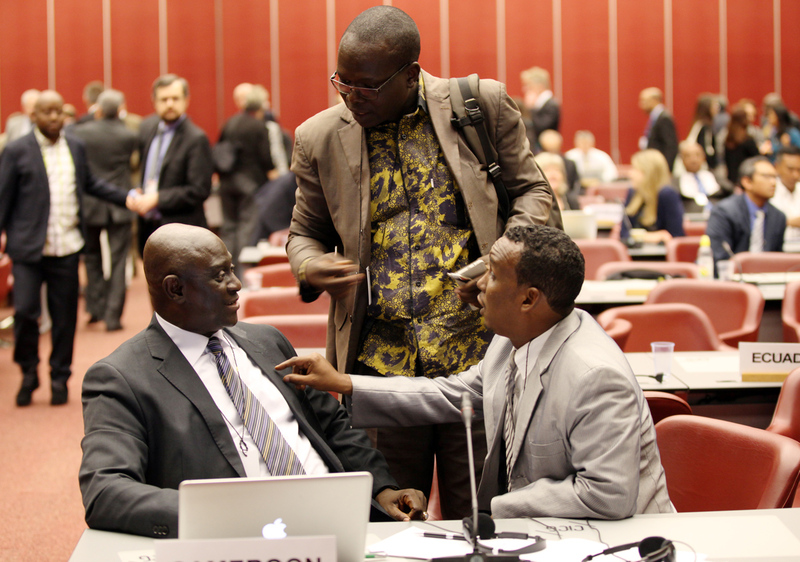 The afternoon discussions turned to specifically address the challenge of funding. 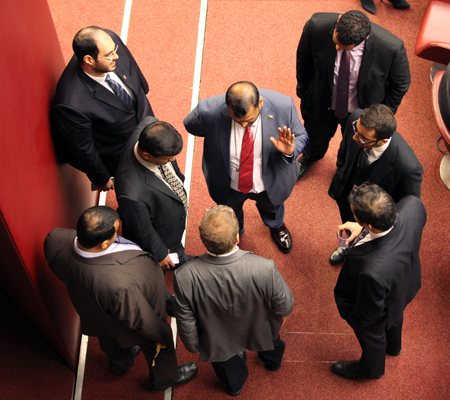 A stock-taking plenary was held in the late afternoon. 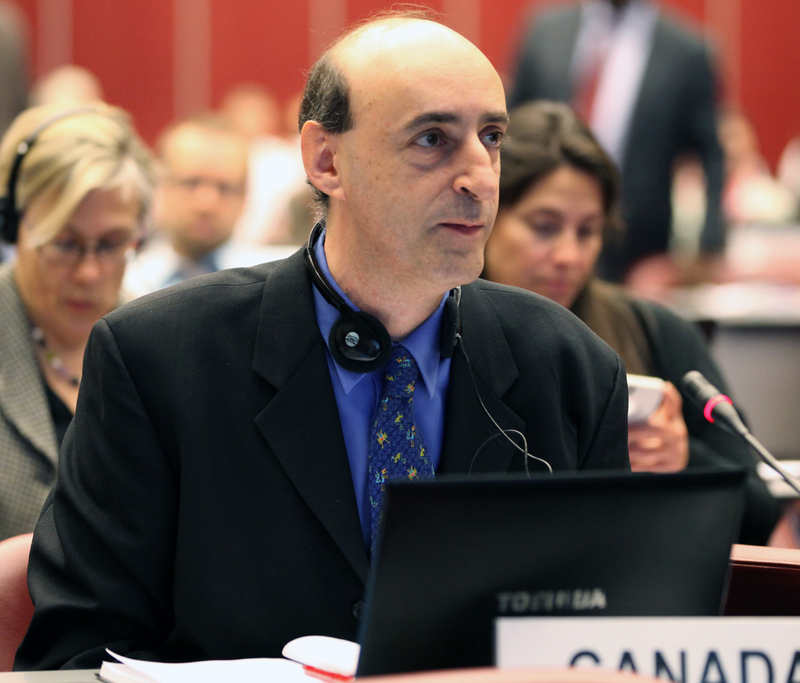 The thirty-seventh meeting of the Open-ended Working Group (OEWG 37) of the Parties to the Montreal Protocol on Substances that Deplete the Ozone Layer convened for its third day on Wednesday, 6 April 2016, in Geneva, Switzerland. The Contact Group on the Feasibility and Ways of Managing Hydrofluorocarbons (HFCs Management Contact Group) resumed its discussions of the key challenges. 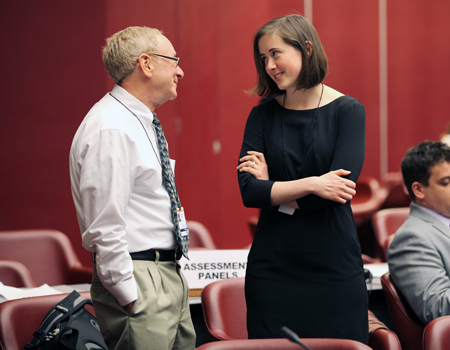 The morning’s discussions addressed funding, intellectual property rights (IPR), flexibility in implementation, exemptions, and the relationship of an HFC amendment with the hydrochlorofluorocarbon (HCFC) phase-out. 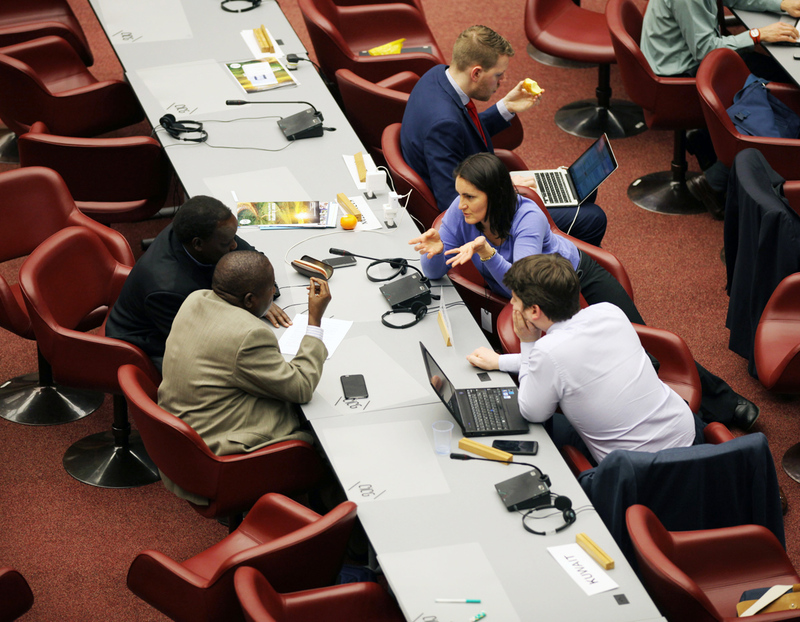 The afternoon’s discussions continued deliberations on the relationship of an HFC amendment with the HCFC phase-out and began discussions on the legal aspects, synergies and other issues related to the UN Framework Convention on Climate Change (UNFCCC). 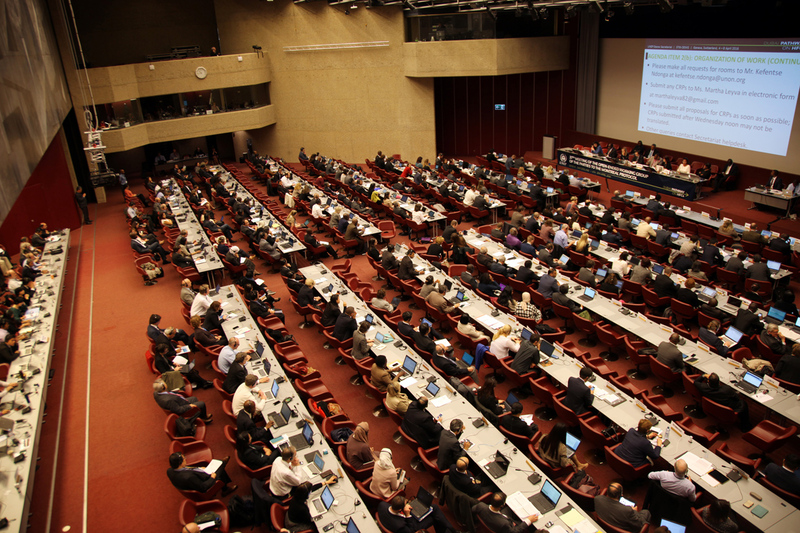 The evening’s session addressed exemption processes and a “compliance deferral” approach as well as a mechanism for periodic review of alternatives. 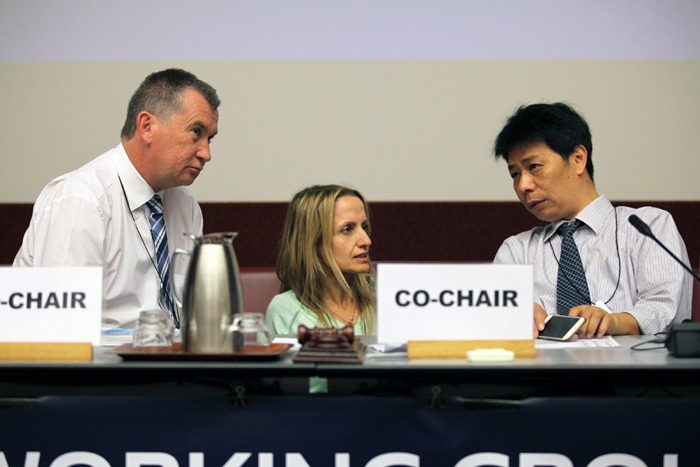 The thirty-seventh meeting of the Open-ended Working Group (OEWG 37) of the Parties to the Montreal Protocol on Substances that Deplete the Ozone Layer convened for its penultimate day on Thursday, 7 April 2016, in Geneva, Switzerland. 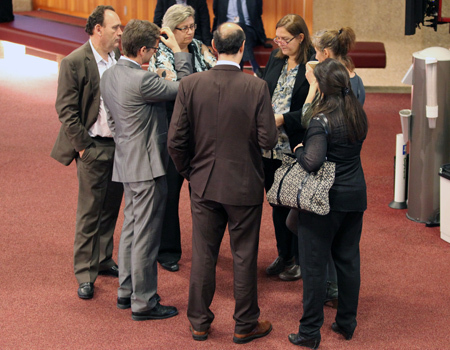 In the morning, a brief stocktaking plenary was held. 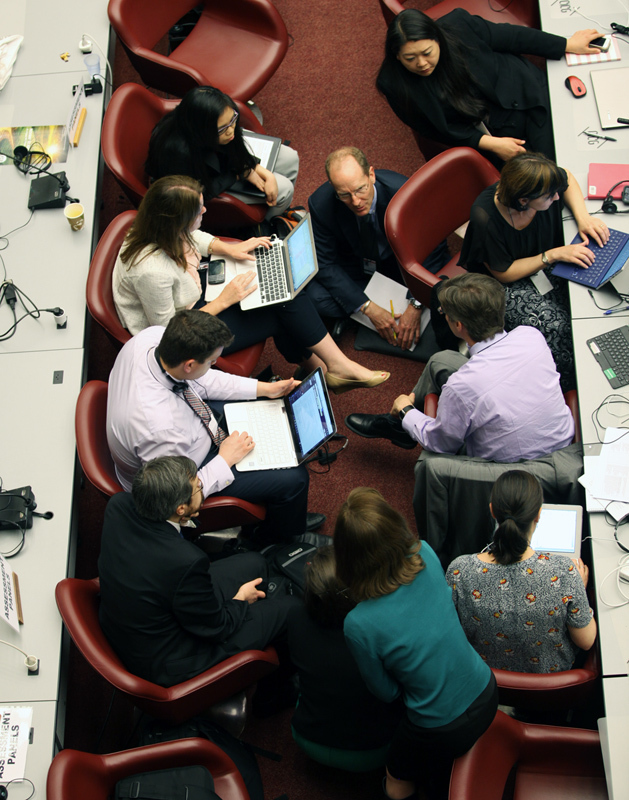 The Contact Group on the Feasibility and Ways of Managing Hydrofluorocarbons (HFC Management Contact Group) then resumed, continuing on following Wednesday evening’s discussions on the development of exemption processes, including a “compliance deferral” approach for countries with high ambient temperatures (HAT), as well as a mechanism for periodic review of alternatives. 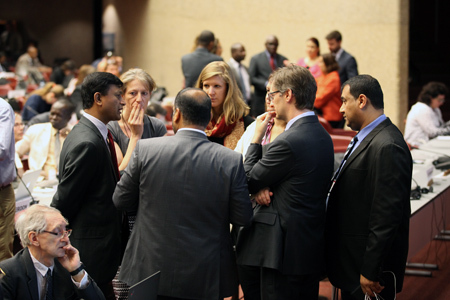 Discussions were then suspended until the afternoon to allow for informal consultations between parties. 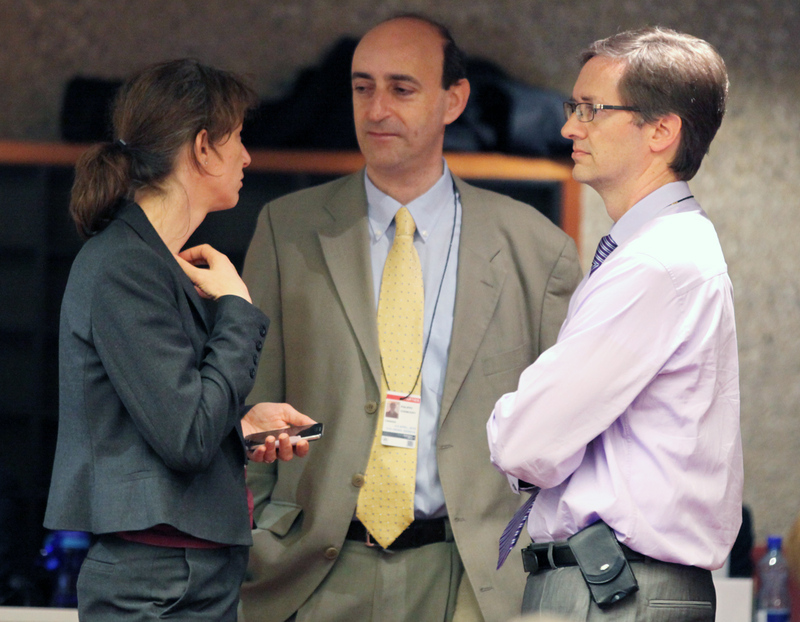 During lunchtime, the Technology and Economic Assessment Panel (TEAP) held an informal meeting. 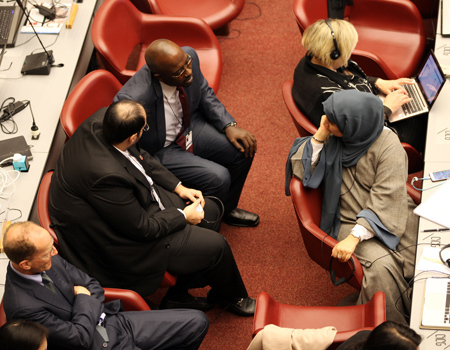 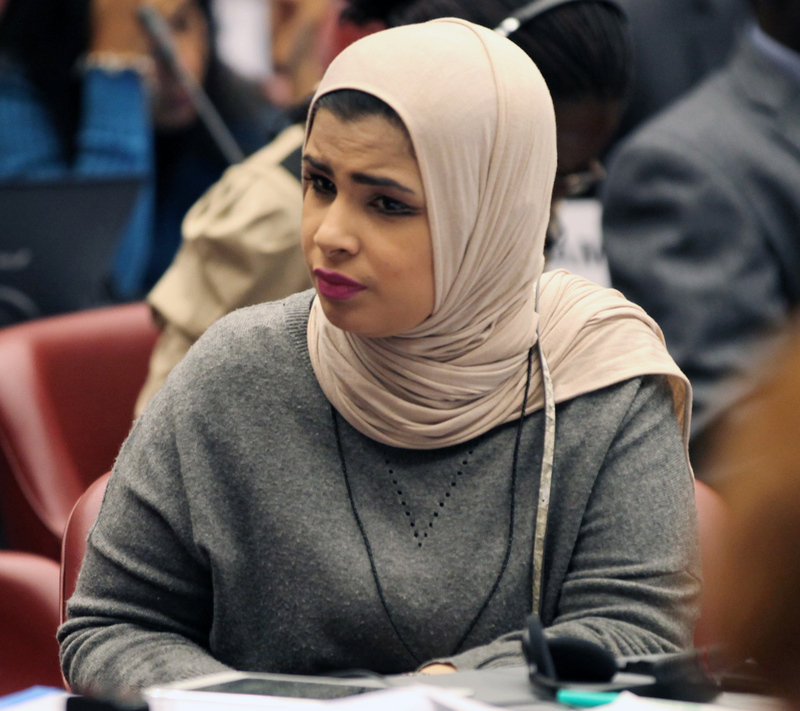 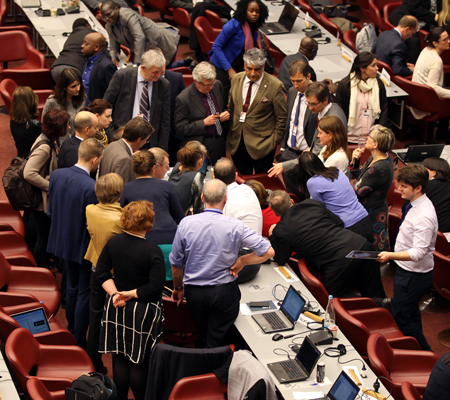 In the afternoon, delegates discussed a funding proposal, after which parties broke into further informal consultations to discuss this issue. 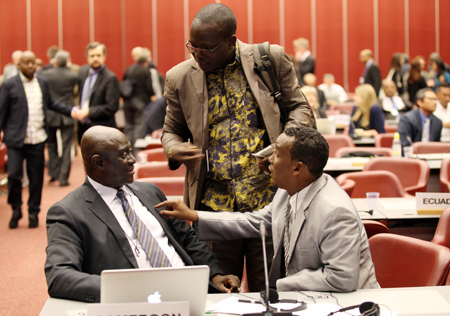 These consultations continued into the evening. 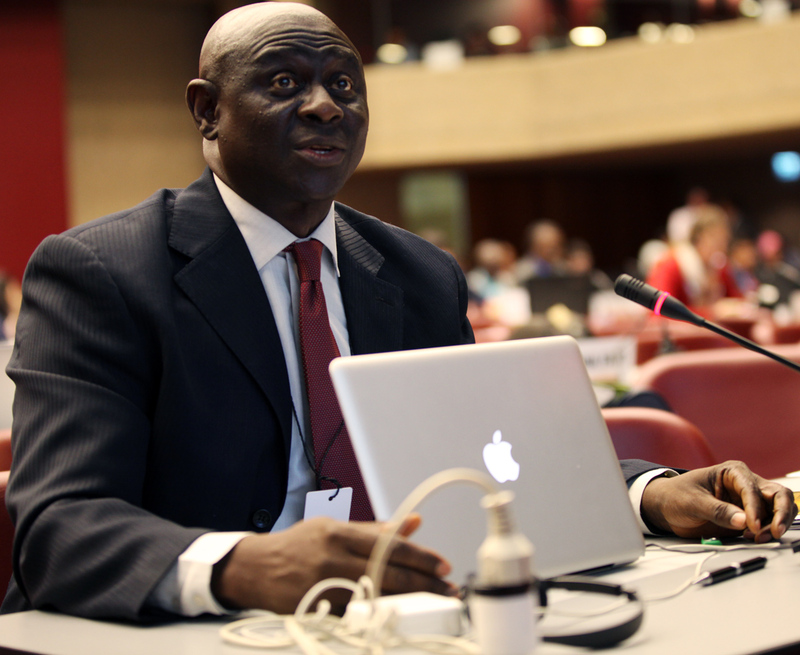 The thirty-seventh meeting of the Open-ended Working Group (OEWG 37) of the Parties to the Montreal Protocol on Substances that Deplete the Ozone Layer convened for its final day on Friday, 8 April 2016, in Geneva, Switzerland. 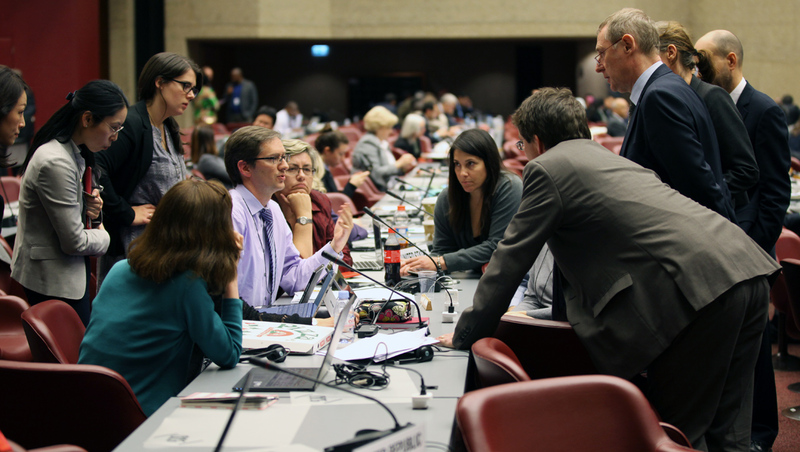 In the morning, plenary discussed the report by the Technology and Economic Assessment Panel (TEAP) on information on alternatives to ODS. 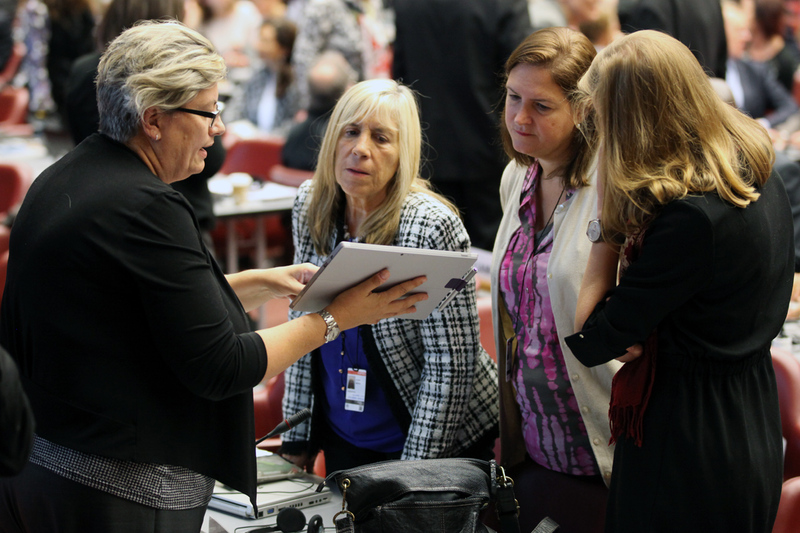 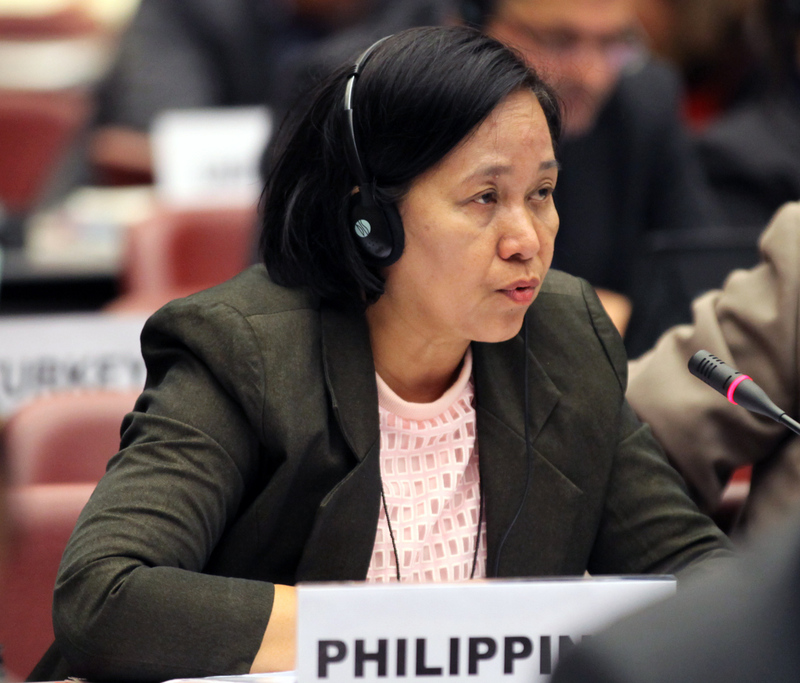 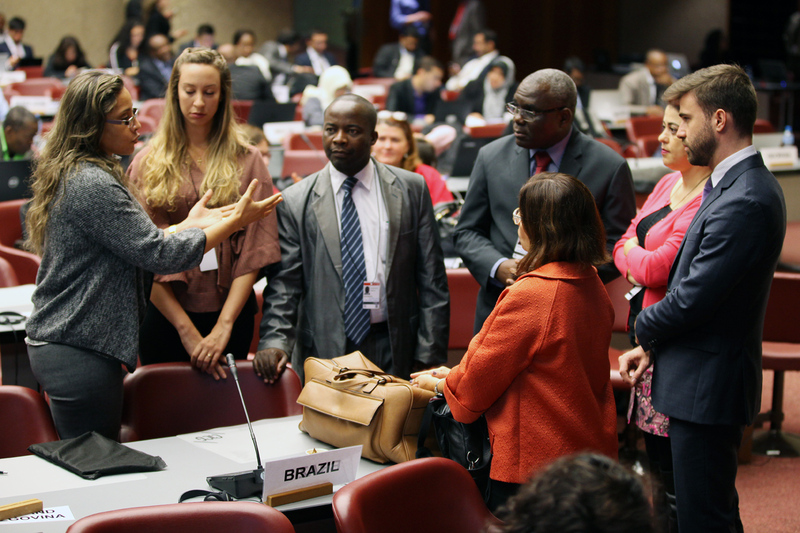 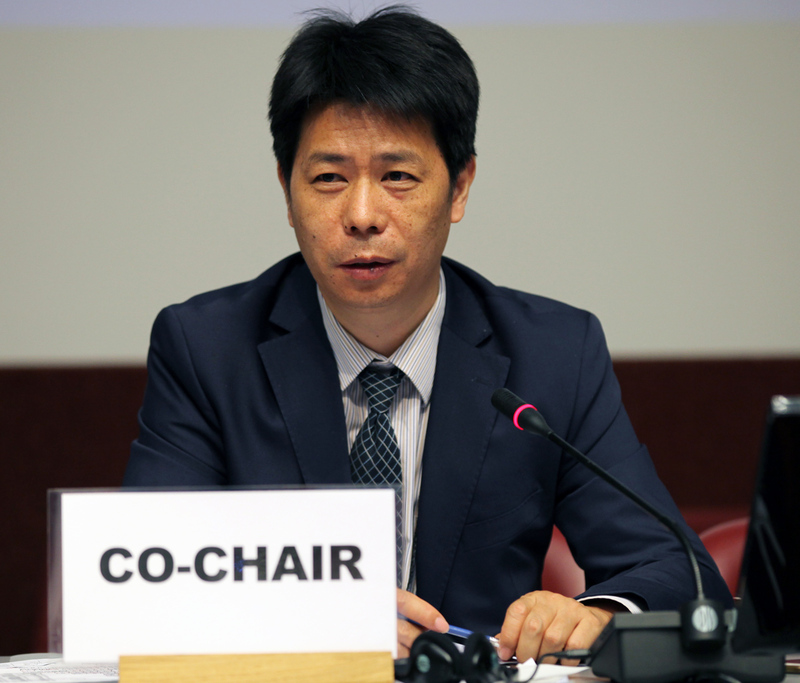 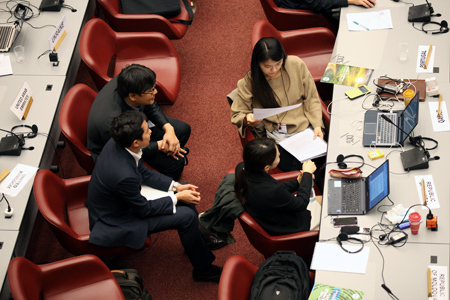 The TEAP updated participants on its informal discussions on the report, informing participants that it will finalize a report for OEWG 38 based on suggestions at OEWG 37 and additional findings and updates that may become available. 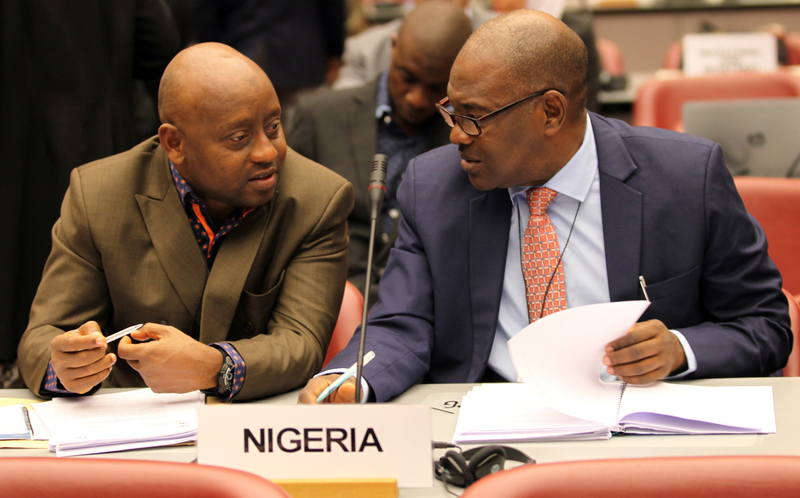 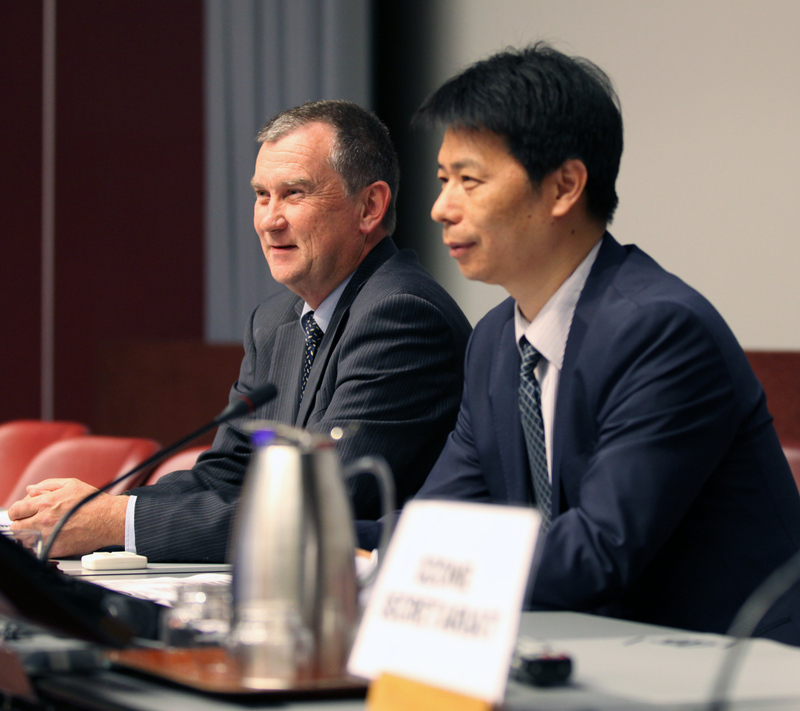 The Co-Chairs of the Contact Group on the Feasibility and Ways of Managing Hydrofluorocarbons (HFC Management Contact Group) gave a brief report of progress. 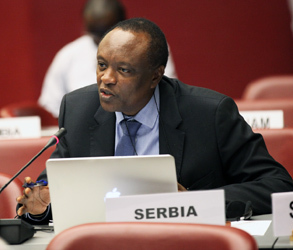 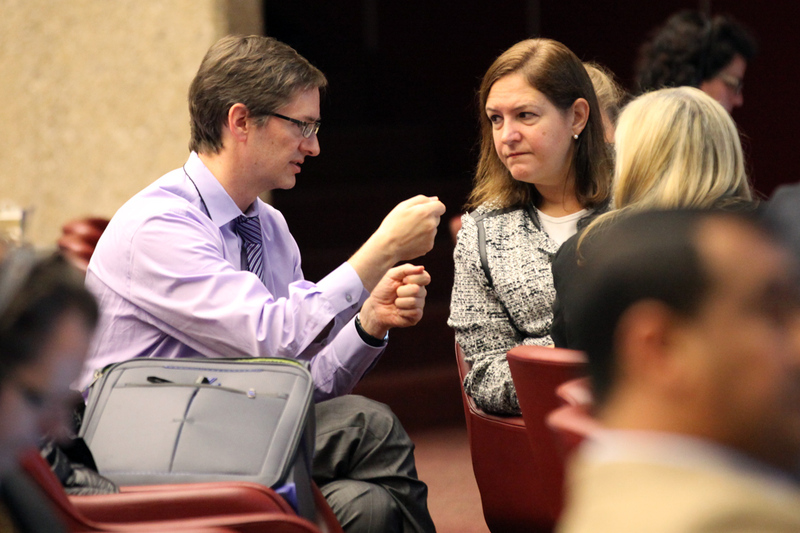 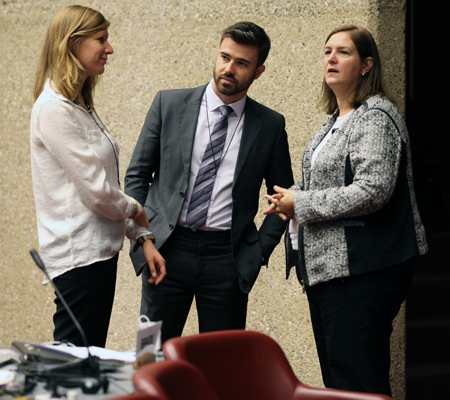 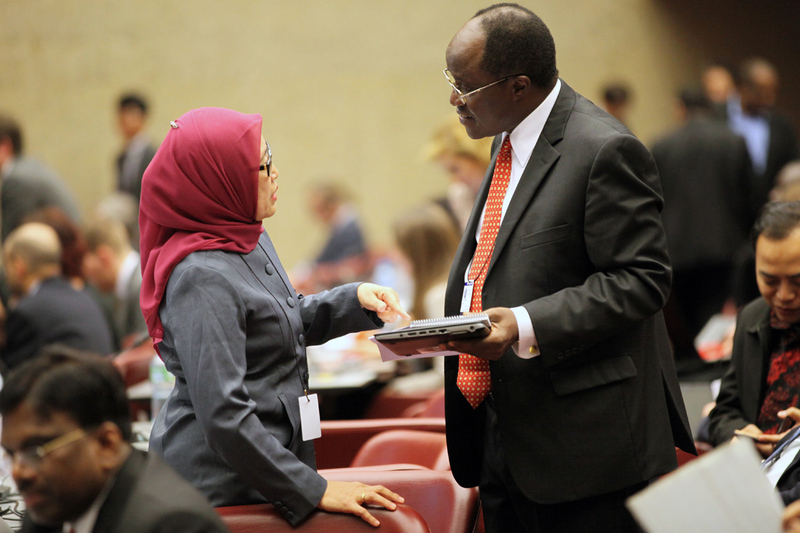 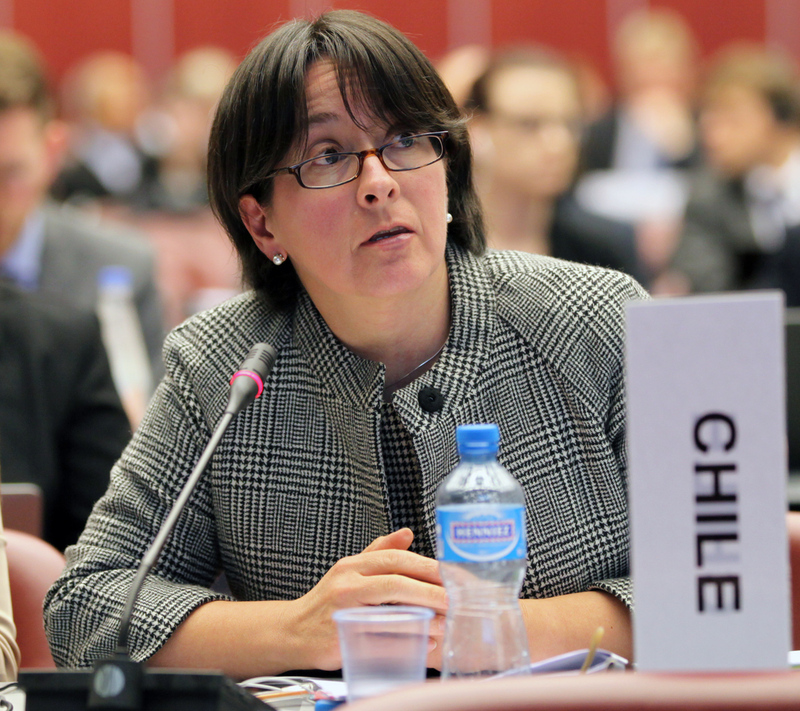 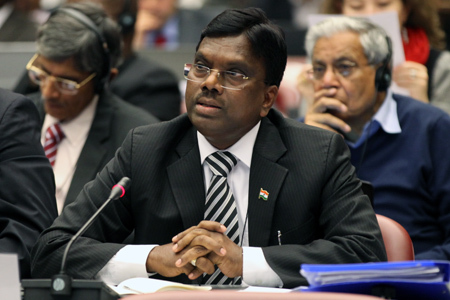 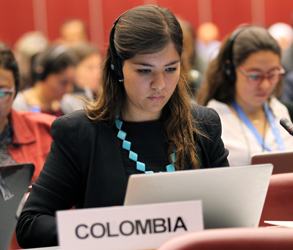 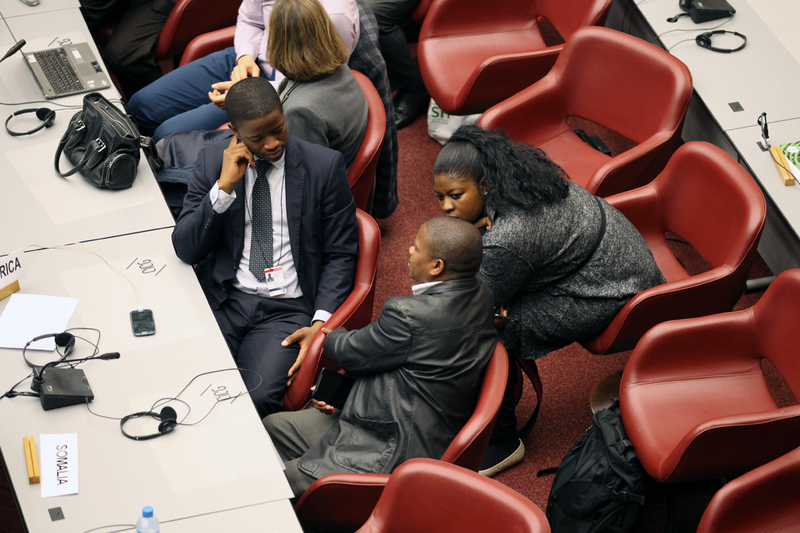 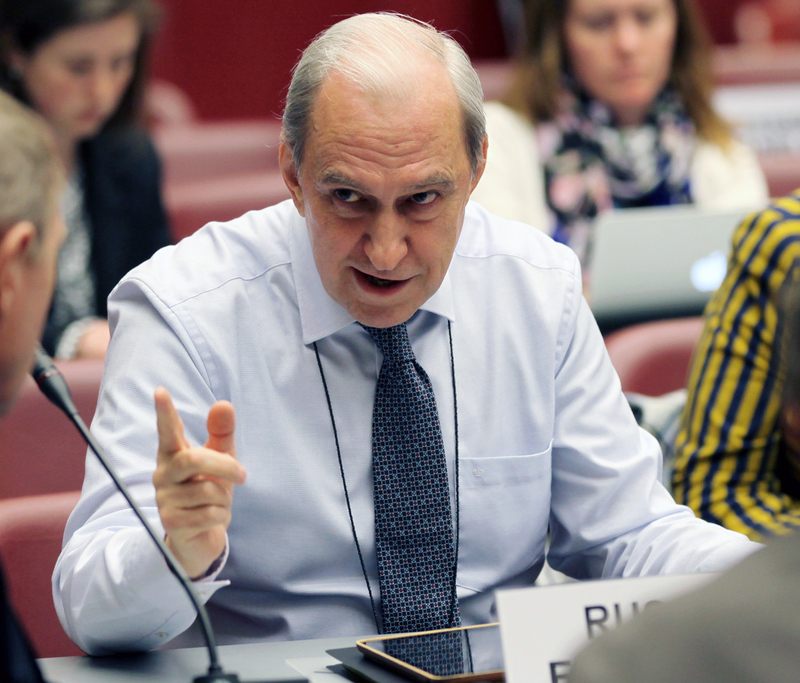 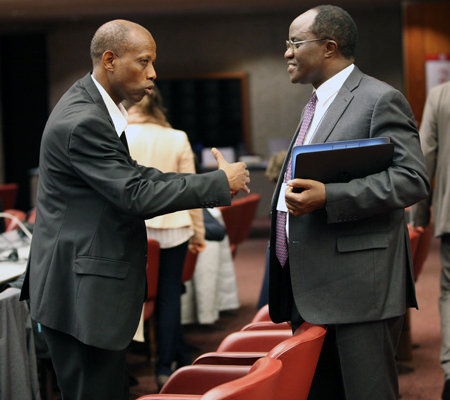 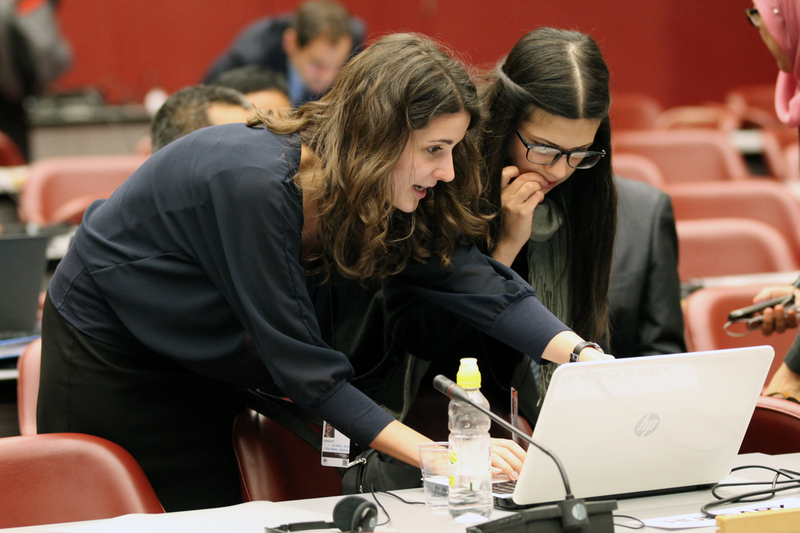 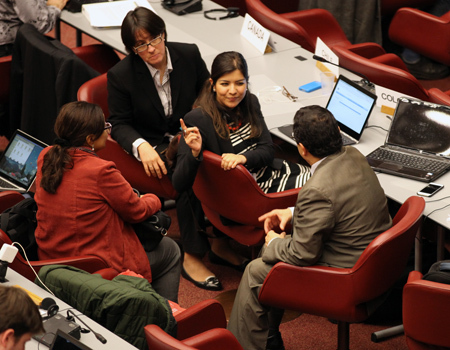 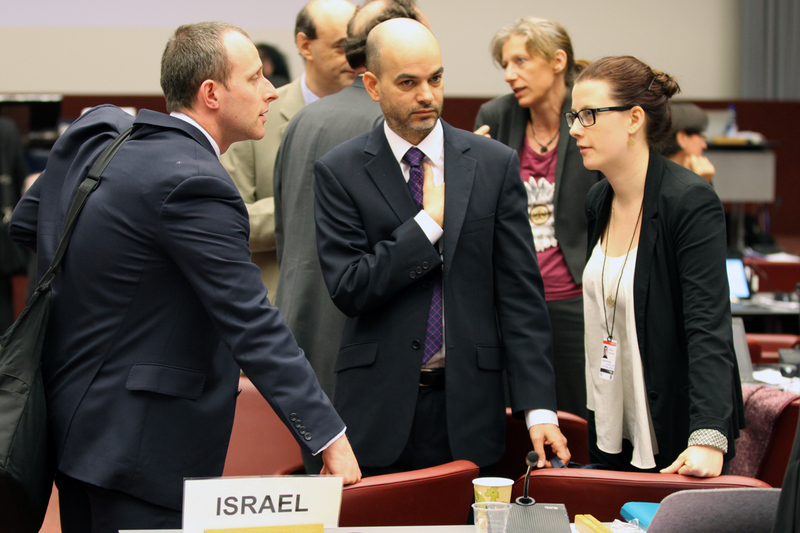 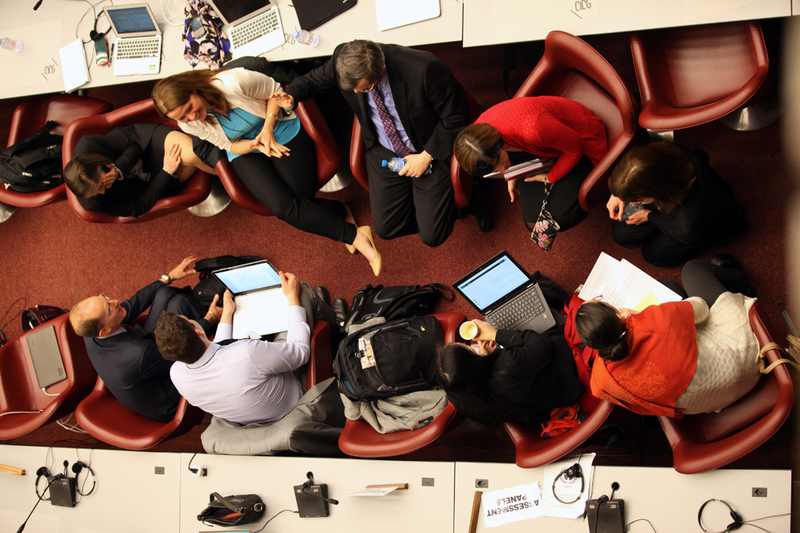 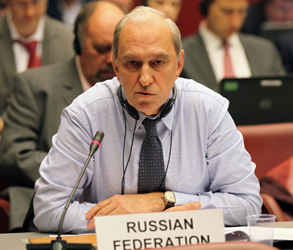 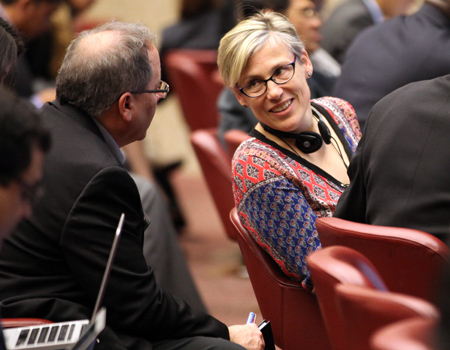 OEWG 37 then adjourned for informal discussions among parties, which continued into the evening. 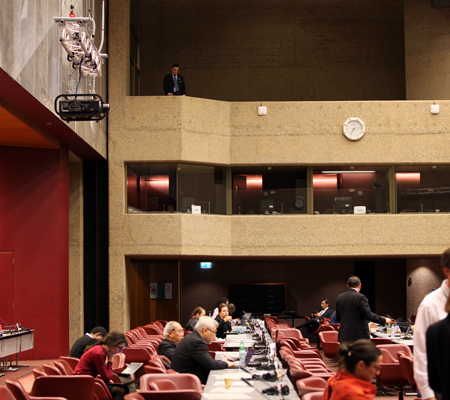 OEWG37 is suspended at 12:40 am, and will be resumed prior to OEWG38 at a date still to be decided.